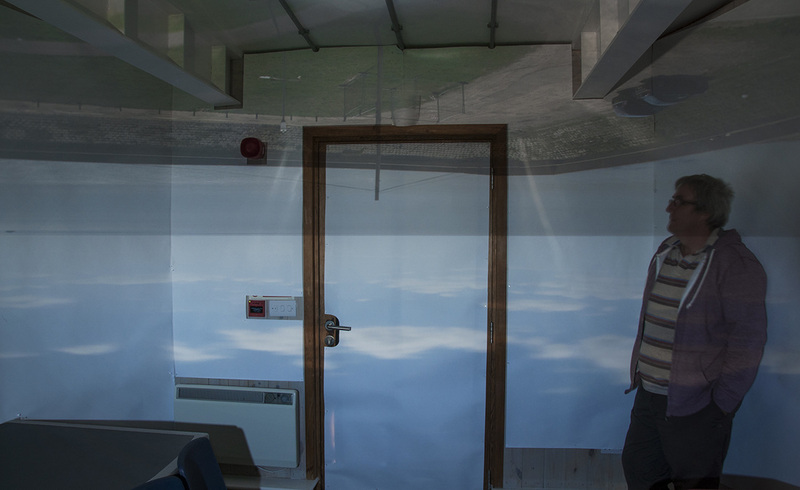 Alan has turned some unique spaces into camera obscura's. 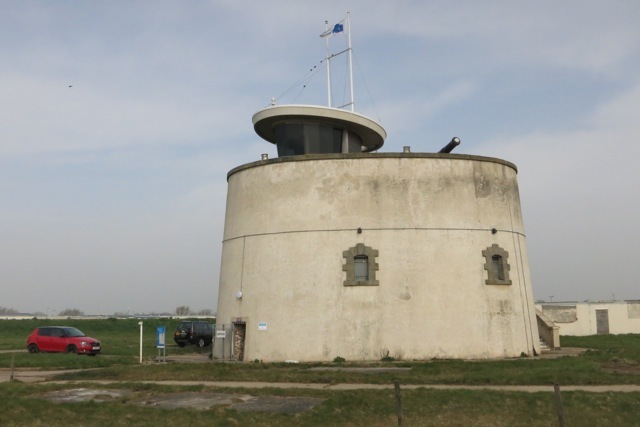 These include a Templers barn, a beach hut on Southend seafront, an eighteenth century church porch, The Lookout on Aldeburgh seafront and with fellow artist Chris Matthews turned the observation room on the Jaywick Martello towers roof into a camera obscura for the weekend. 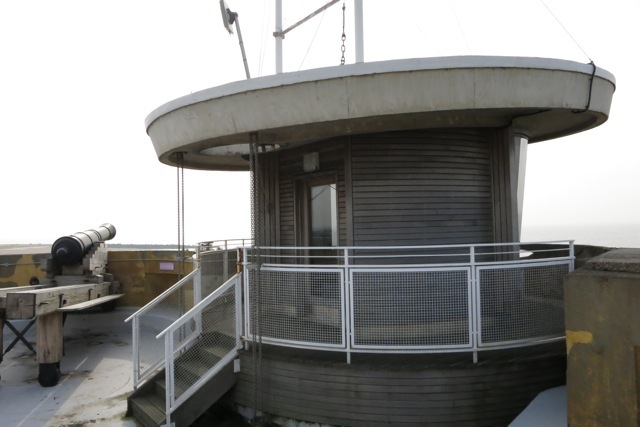 This allowed people visiting the tower to experience what it would be like inside a camera. The idea of a camera obscura has been around since Egyptian times (although not called this then). Renaissance painters used the camera oscura to find out about perspective, prior to this paintings were stylised. Fox-Talbot the inventor of photography, who as a non-drawer wanted to record his European tour. So invented light sensitive plates, that used with an obscura, captured the image that it was in front. This became the camera.